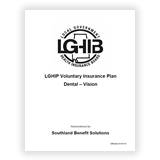 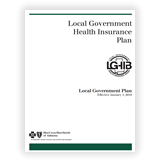 The Local Government Health Insurance Board (LGHIB) is comprised of nine members, who are either appointed or elected. Each fall, the Board reviews the costs associated with the Local Government Health Insurance Plan and determines the premiums and the insurance benefits for the following year. 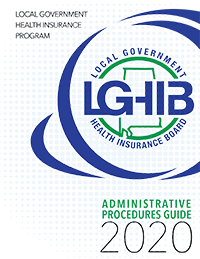 Below is a listing of our Board Members.